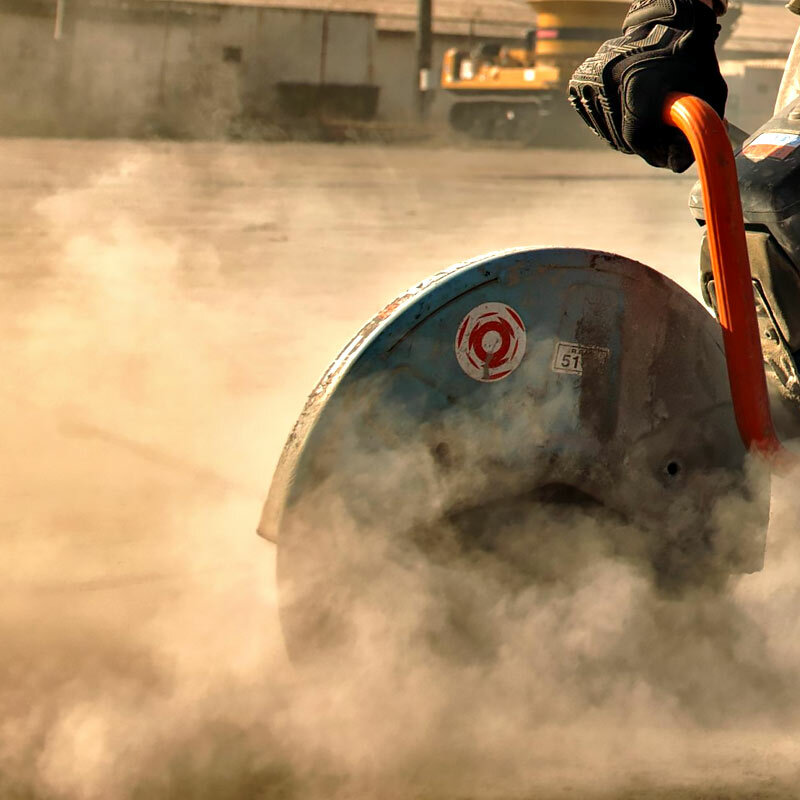 Recently, Ashmore Concrete Contractors, Inc. spun off its contracting divisions into two new companies. 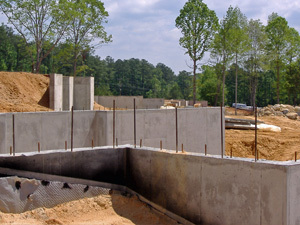 Chapin Concrete Contractors, Inc. was formally known as Ashmore Concrete’s Columbia Division. 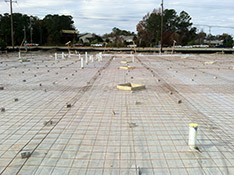 The entire Columbia Division Staff transferred into Chapin Concrete Contractors, Inc. with the start-up of the company in the Fall of 2012. 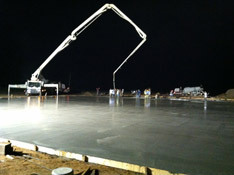 We provide a full range of concrete services in the commercial, industrial, and residential markets. 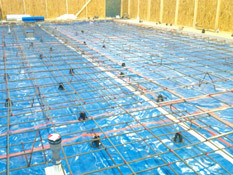 We, also, provide waterproofing and drainage systems for our foundations. 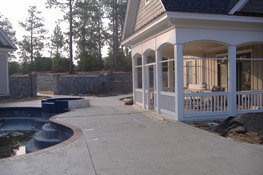 Our senior staff has over 75 years of combined experience. 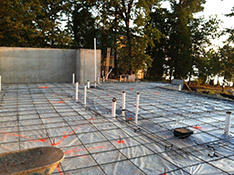 Our crews are well equipped and trained to watch every detail of the project. We have an excellent safety program with an EMR rating below 1.0. 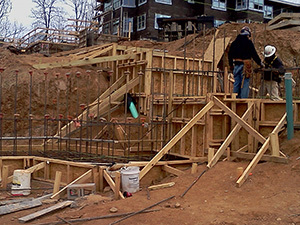 Please contact one of our project managers to assist you in making your next project a successful one.